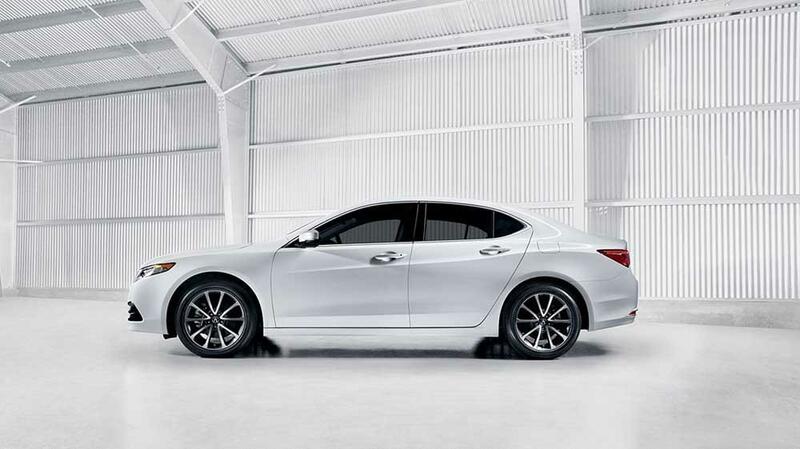 Performance and luxury unite in a stunning package. 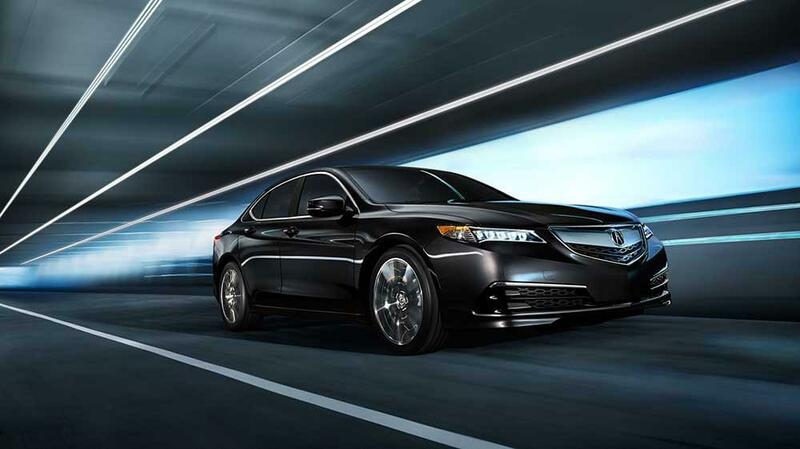 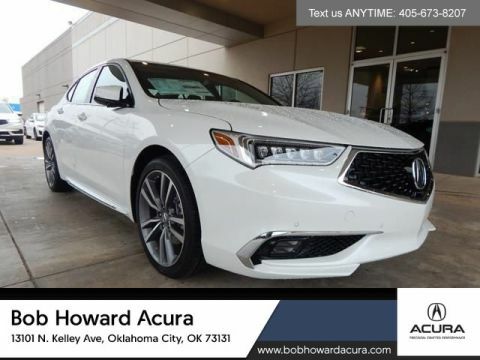 The 2017 Acura TLX is one of those exceptional sedans that is exciting on every level, with an exhilarating drive perfectly complemented by cutting-edge technology. 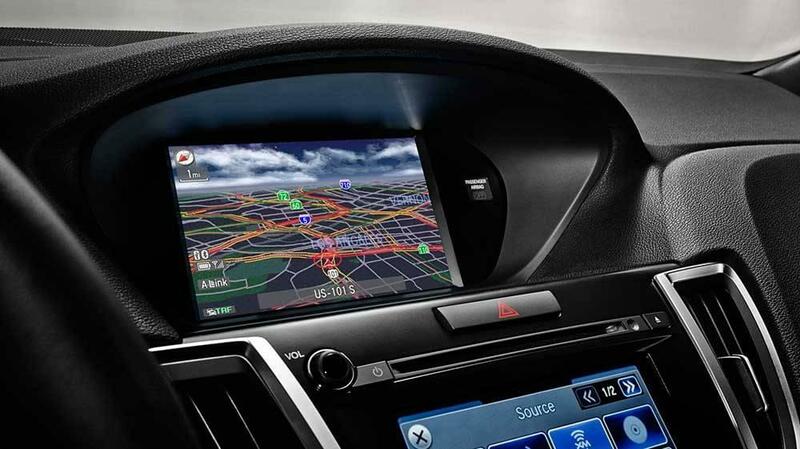 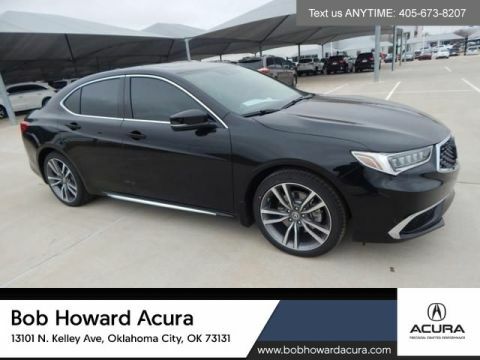 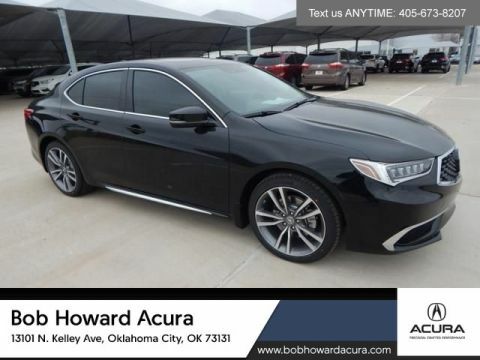 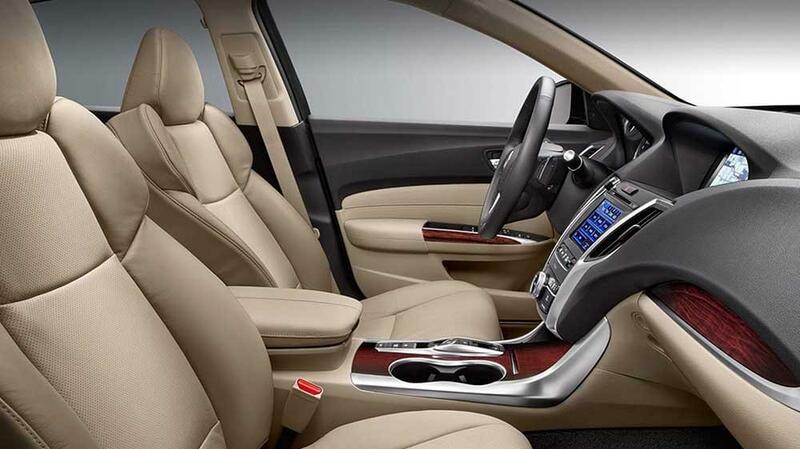 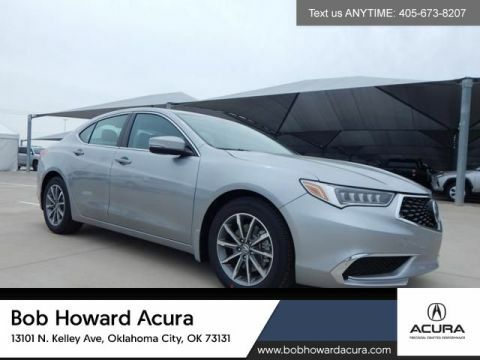 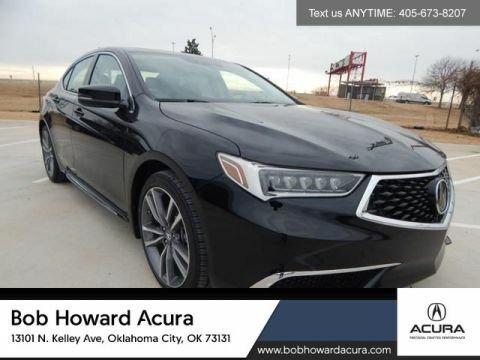 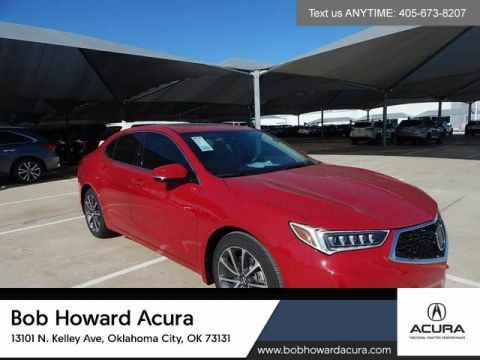 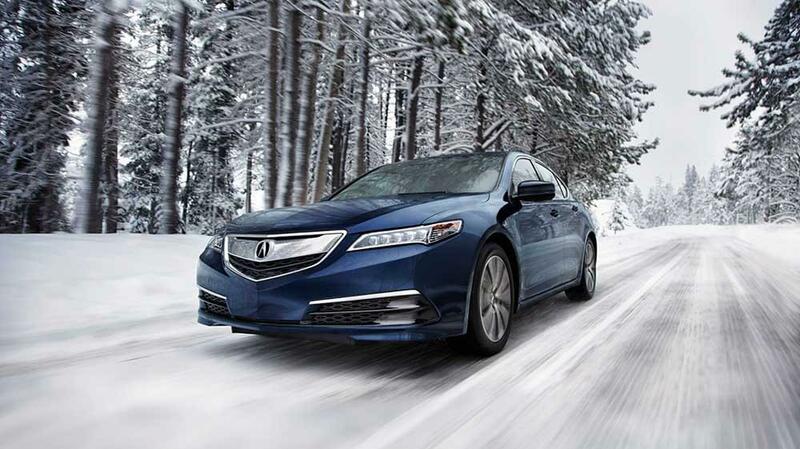 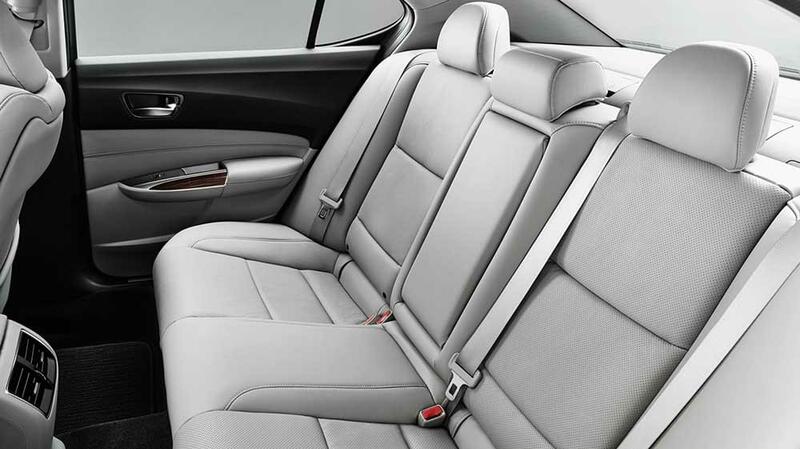 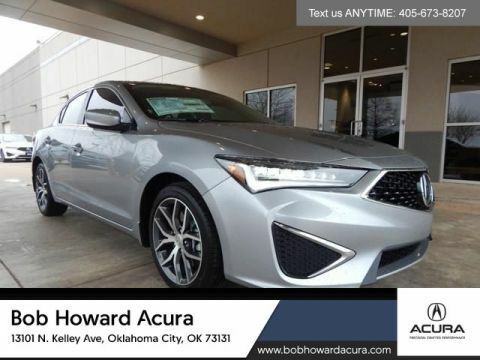 If you’d like to learn more, the team here at Bob Howard Acura in Oklahoma City would be more than happy to oblige. 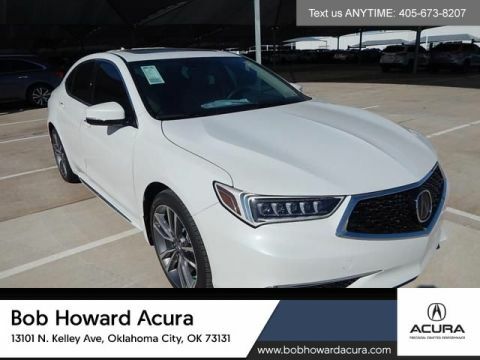 Able to achieve a seamless blend of track-like performance without sacrificing luxury fittings and features, the 2017 Acura TLX is unmistakable, unmissable, and available now from Bob Howard Acura. 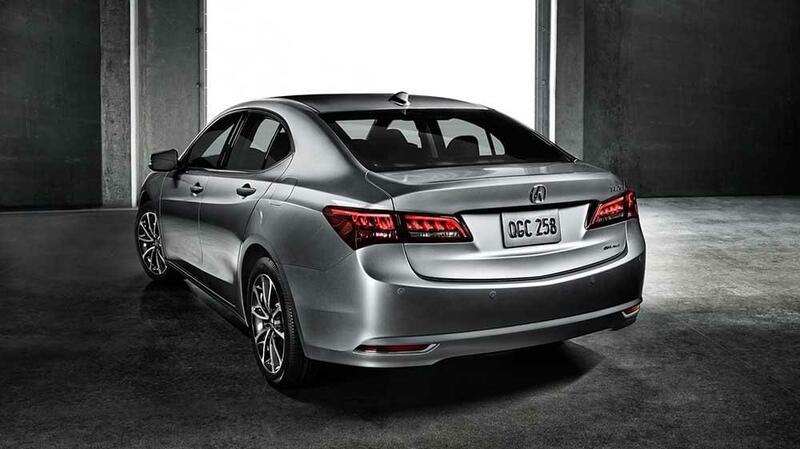 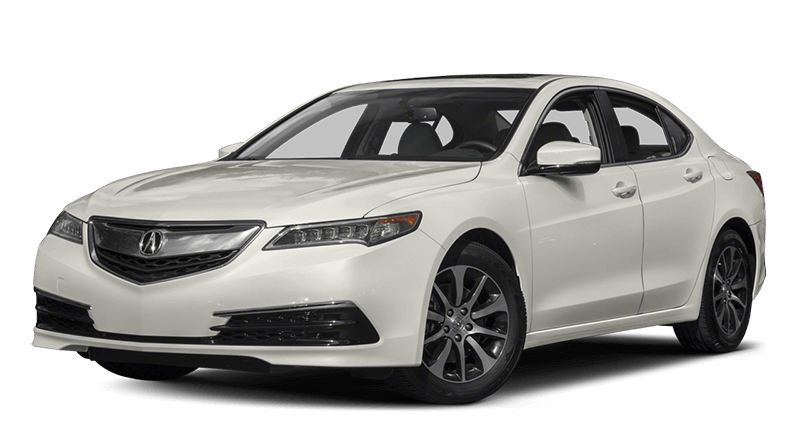 Offering a generously equipped base-level and two enticing option packages, the 2017 Acura TLX puts a sporty and prestigious twist on the traditional compact sedan. 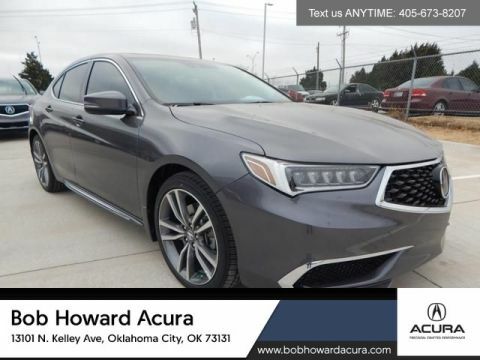 The 2018 Acura TLX is a pioneering luxury sport sedan that’s able to harness up to 290 hp of V6 power, with Precision All-Wheel Steer or available Super Handling All-Wheel Drive delivering track-like thrills with every touch of the gas.